In the television age of classic car collecting, there are hobbyists and then there are true collectors. Those of discriminate taste and capable means desire only the finest in collectible automobiles and Motor City Classic Cars is focused on serving those desires. 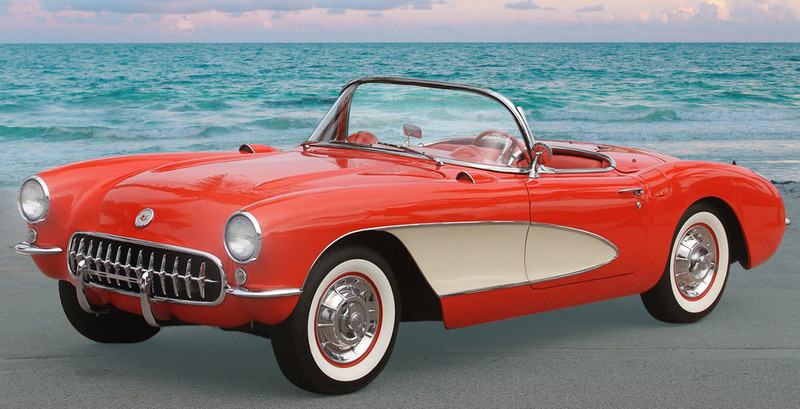 Maintaining an inventory of only the finest classic automobiles, each having undergone extensive restoration, Motor City Classic Cars is the ideal choice when beginning a collection or seeking a high-quality addition to your existing collection.